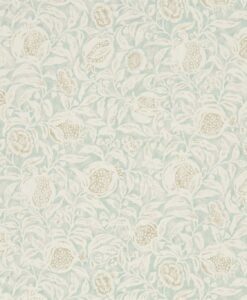 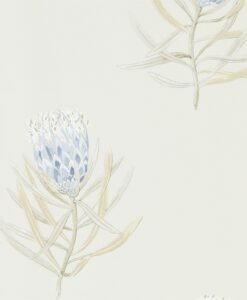 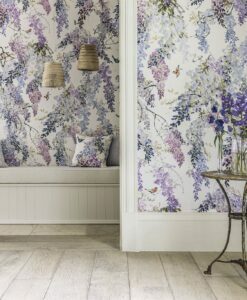 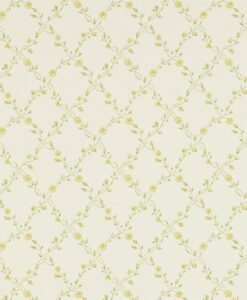 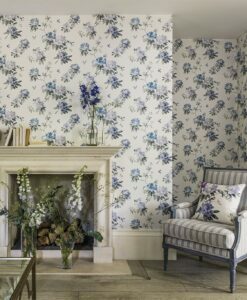 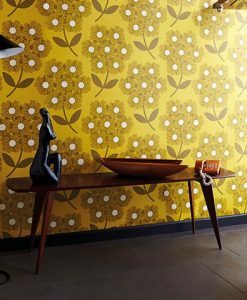 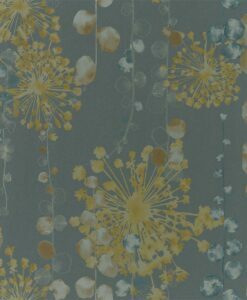 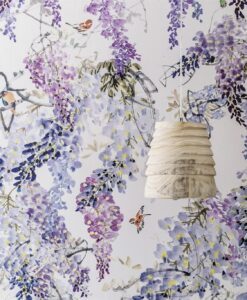 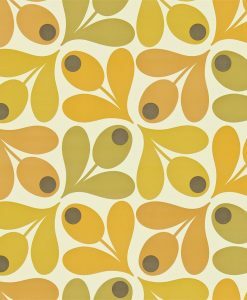 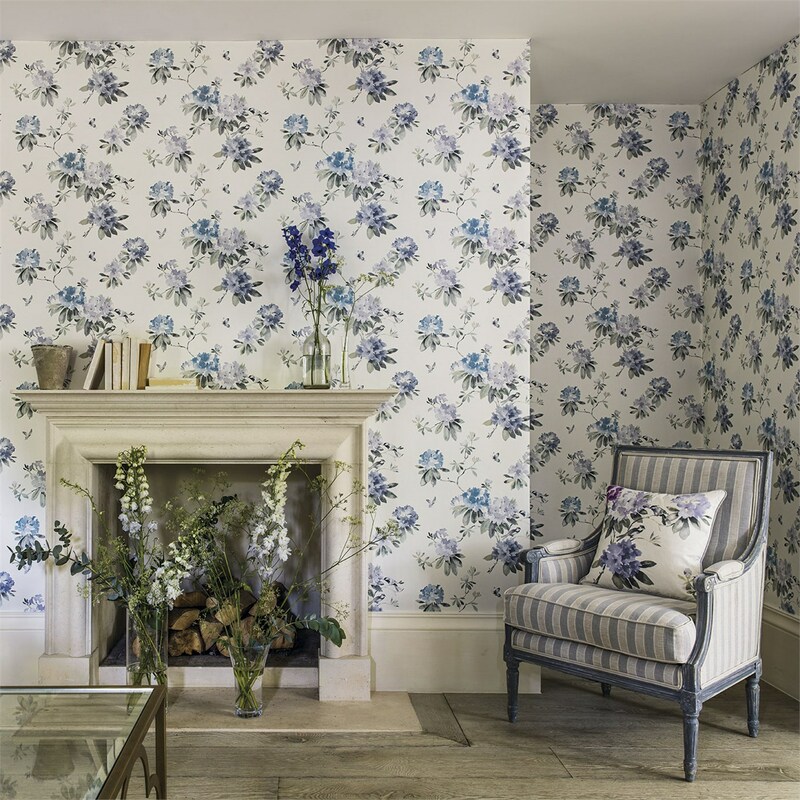 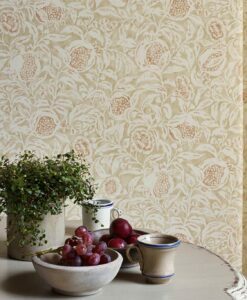 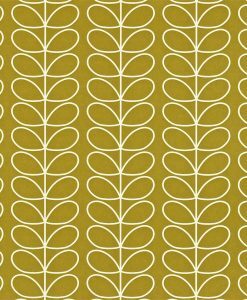 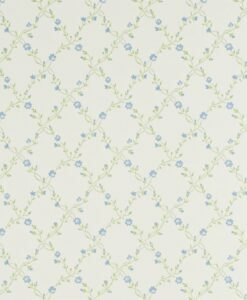 Rhodera from Waterperry Wallpapers by Sanderson was painted from nature to create a design with botanical truth and integrity. 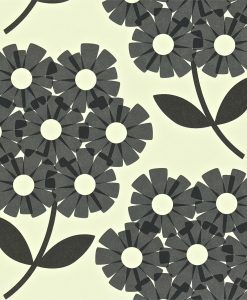 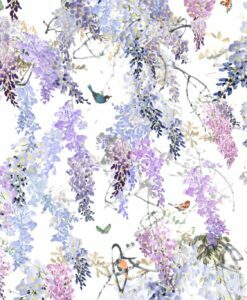 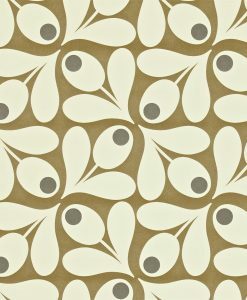 This wallpaper features pretty birds perched amongst the rhododendrons. 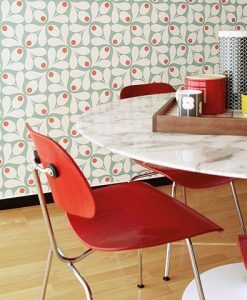 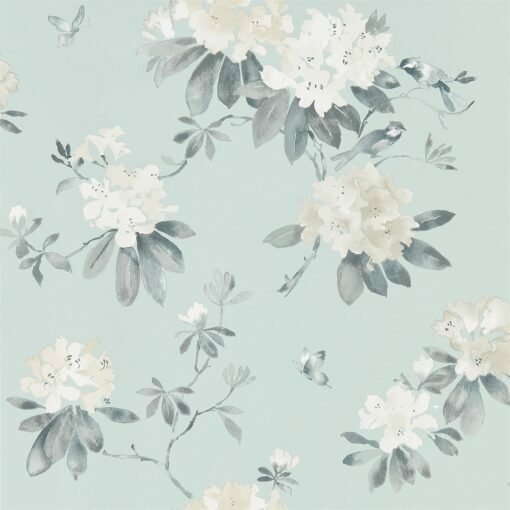 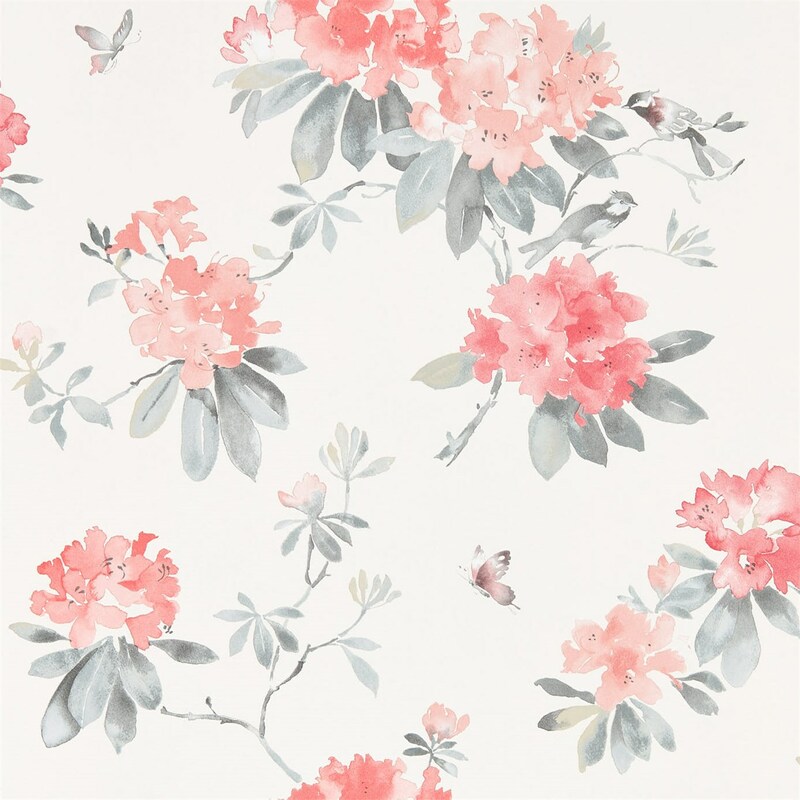 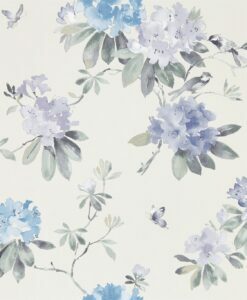 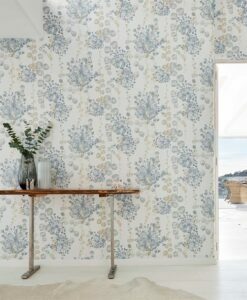 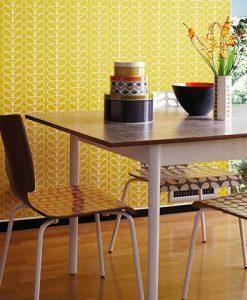 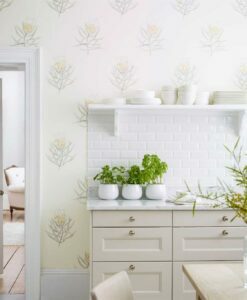 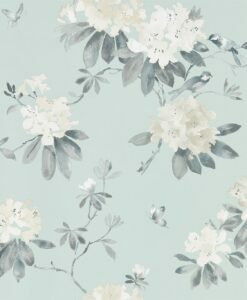 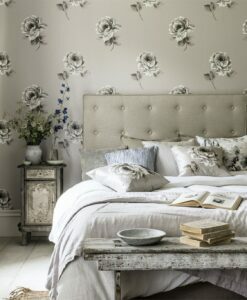 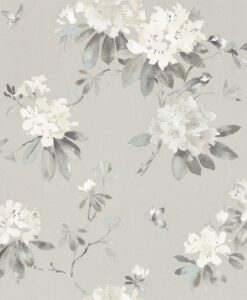 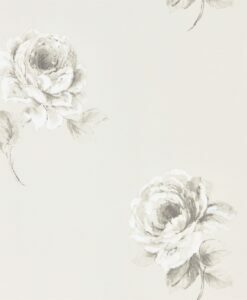 Here’s what you need to know to work out how much Rhoera Waterperry Wallpaper you need to decorate your home.